Meet Super Sidekick & My New Patterns! 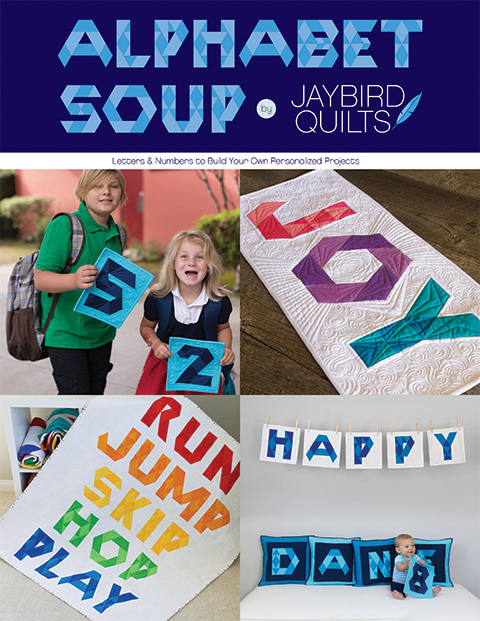 There's a new addition to welcome to the Jaybird Quilts family of rulers! Meet Super Sidekick! 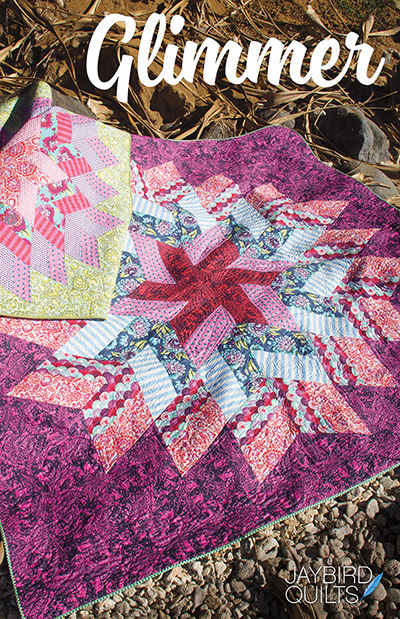 Super Sidekick plays well with all of three other Jaybird Quilts rulers, Hex N More, Mini Hex N More, and especially Sidekick! 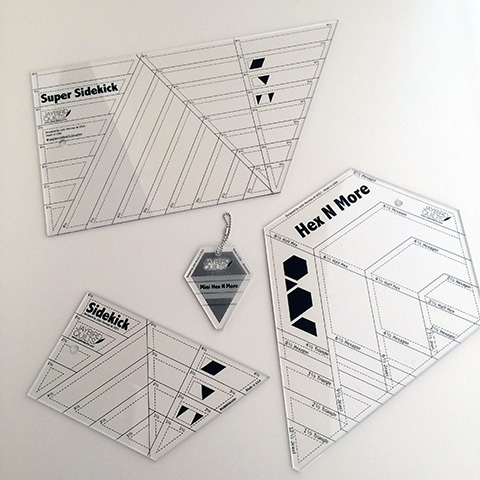 Super Sidekick cuts 3 shapes, diamonds, 60-degree triangles and half triangles, in 8 sizes, from 1 1/2" up to 8 1/2"! Share your Super Sidekick action shots and creations using #SuperSidekickRuler on social media. The ruler is available now from local and online quilts shops. Ask for it at your favorite quilt shop! So why did I come up with the Super Sidekick ruler? I was having a lot of fun coming up with patterns and designs using the Sidekick ruler shapes. 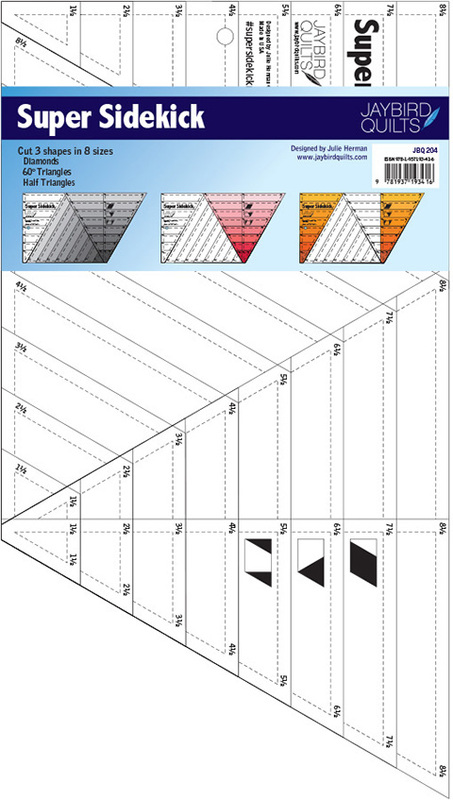 And every time I wanted to make something bigger with the diamonds and triangles, I was wishing I had this bigger, bolder version of my Sidekick ruler. And then the Super Sidekick ruler was born! The ruler comes with full color directions. I have also filmed a video on how to use the ruler. 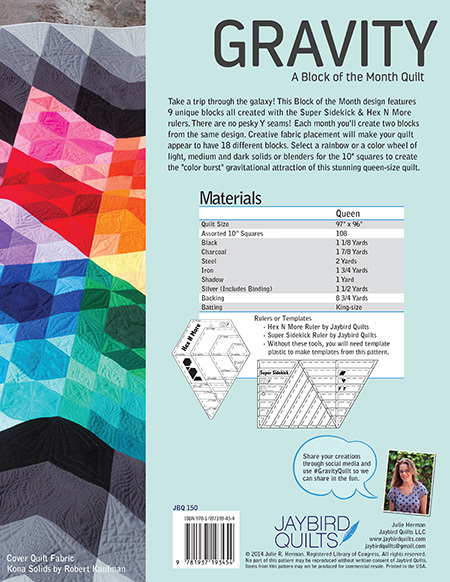 Super Sidekick has a staring role in 2 new quilt patterns and my next Block of the Month Design. Speaking of, my next block of the month book is... Gravity Quilt! 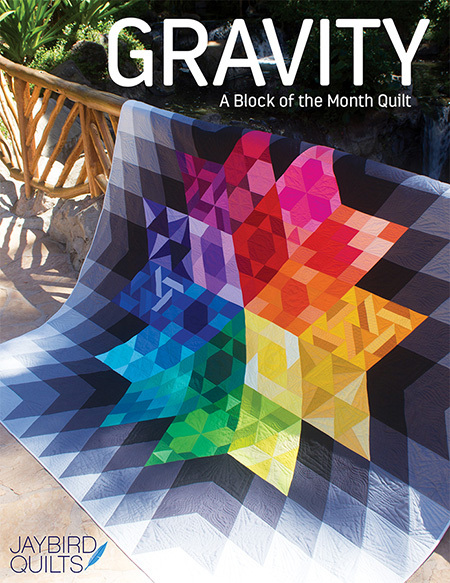 Gravity books will begin shipping to shops in January 2015 and I'm so excited to see your Gravity quilts when you start working on them in the new year! You can start searching #GravityQuilt on social media now to see more process and inspiration pictures. 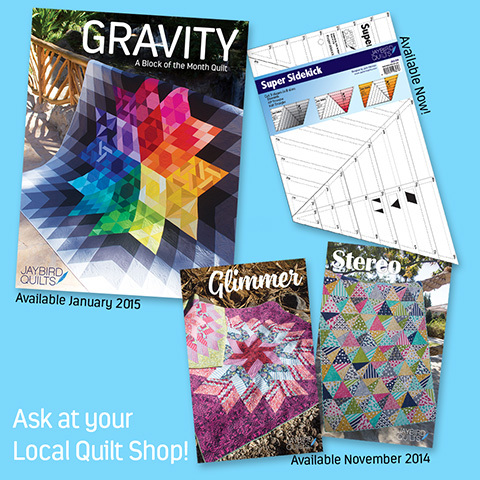 Gravity Quilt kits will be available for shops to order from Robert Kaufman. 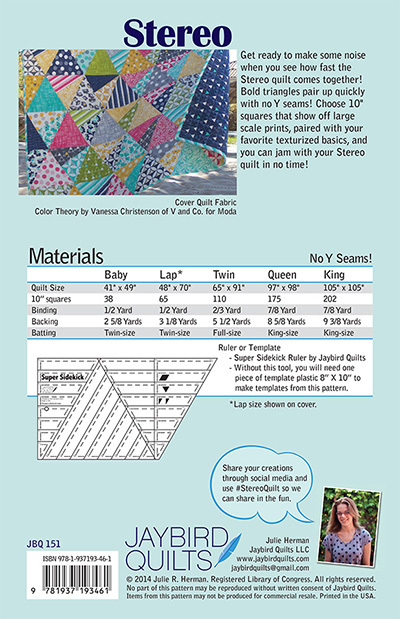 Be sure to share this info with your favorite shop if you would like to make the #GravityQuilt! I'll have more to post and share with you about Gravity soon. The first Super Sidekick pattern I have for you is Stereo! 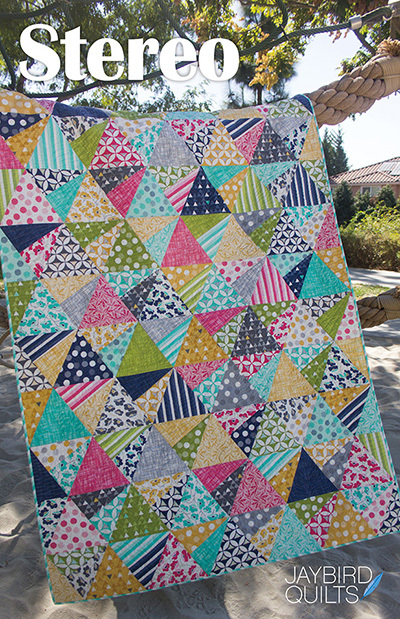 It's no secret how much I love sewing triangle blocks, and this quilt uses some big Super Sidekick triangles! Stereo features fabric by Vanessa of V&Co. 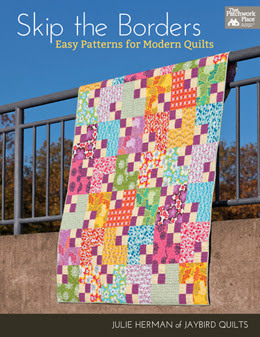 Stereo patterns will begin shipping to shops in November and you can search #StereoQuilt on social media to see more snapshots. More info on her coming soon! And the second Super Sidekick pattern I have for you is Glimmer! She features fabric by Tula Pink. I'll have lots of fun outtakes to share with you soon! Which Super Sidekick quilt are most excited to learn more about and add to your holiday wish list? 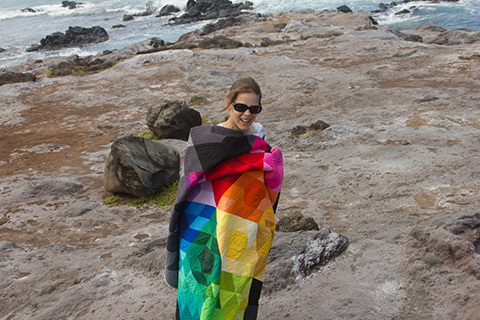 Got any ideas for fabric collections you're going to use to make your Super Sidekick quilts? Tell us about them in the comments. Thanks so much! Glimmer just went on my must do list...will have to start thinking of fabrics! Gravity is a must do for me!!! Love em all...but Gravity!!! for sure!!! Looks like Crystals..all sparkly!! Looove it!! I love them all but Glimmer is a must for me. I just need to get the ruler and pattern and then think fabric. I like them all, but Glimmer is just awesome! Love the colors. Glimmer looks like it would be quick and easy, but my heart belongs to Gravity from the moment I first saw it. Another spectacular design, with such versatility. Love it. I think Gravity looks absolutely stunning. That's one I'd love to make. 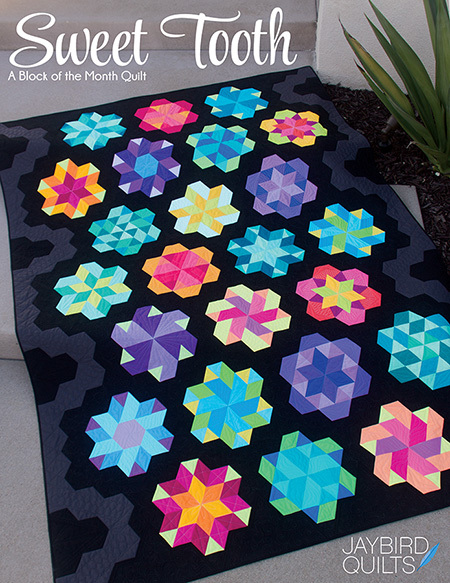 I recently bought the Hex 'N More rule because I want to make a Lotus quilt. Is the pattern available as a pdf too? I couldn't find it anywhere in Germany. I can't wait to get my hands on these! Love them all! Gravity is amazing!! But I really like Glimmer and Stereo too. Looking forward to a fun January! Your new ruler looks totally cool. I can't wait to add it to my ruler stash! I love your new Stereo quilt. Love the fabric you chose too! its lovely, I need to buy one more ruler.. and I will have the collection.. yea.. just when I got it all you add another.. 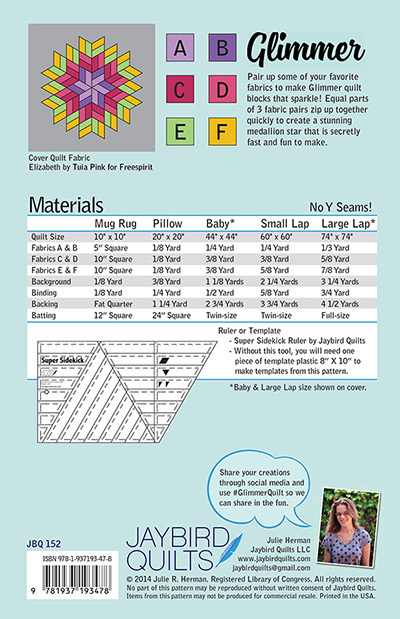 I have really enjoyed planning ruler quilts. 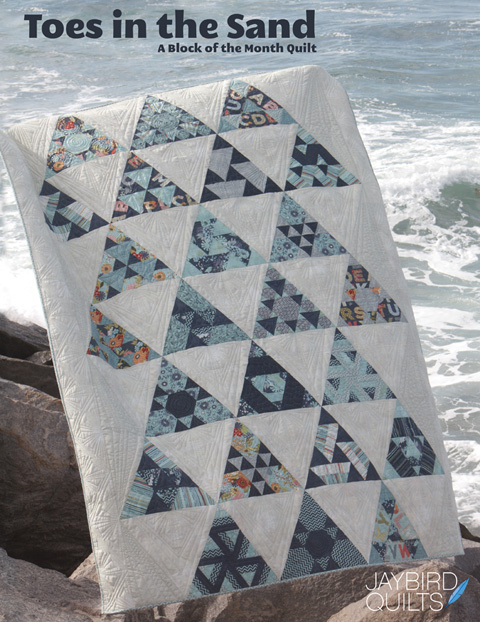 I love all these quilts but Gravity is definitely one that I have to make! I am in New Zealand and my LQS has just closed down. 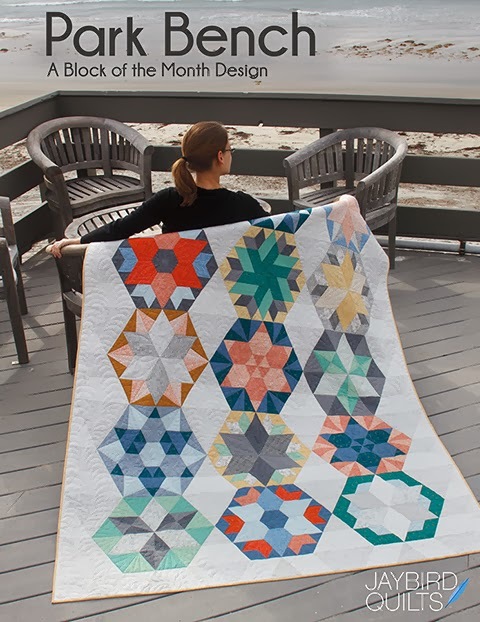 Which online stores will stock the pattern and quilt kit please? Thanks! I'd like to try the new ruler -- in Stereo! Cascade Fabric Collection + A Giveaway!